the top software development trends in 2018 that will carry themselves and dominate in 2019. 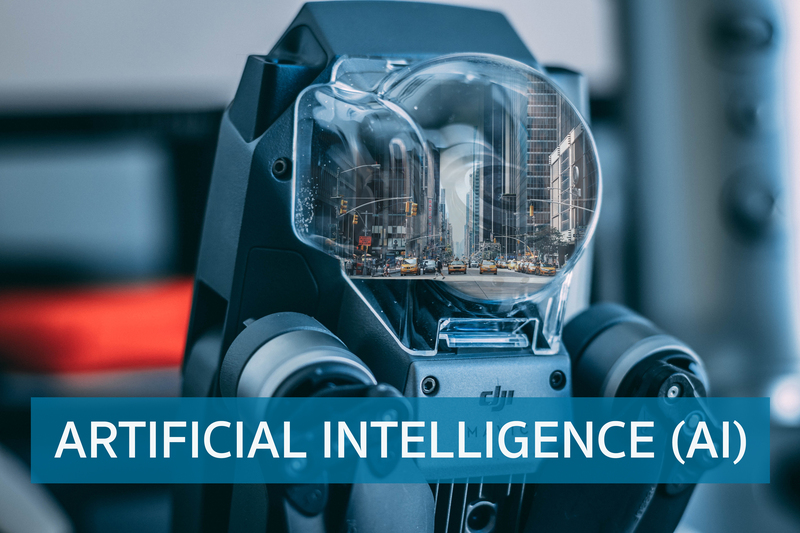 Businesses implement AI technology for execution of several tasks to provide high-quality services and enhance customer experience. Few of the practical applications of AI include voice-activated home assistants, big data, smartphones and more. It’s a common psychological phenomenon: repeat any word enough times, and it eventually loses all meaning, disintegrating like soggy tissue into phonetic nothingness. For many of us, the phrase “artificial intelligence” fell apart in this way a long time ago. AI is everywhere in tech right now, said to be powering everything from your TV to your toothbrush, but never have the words themselves meant less. It’s better, then, to talk about “machine learning” rather than AI. This is a subfield of artificial intelligence, and one that encompasses pretty much all the methods having the biggest impact on the world right now (including what’s called deep learning). As a phrase, it doesn’t have the mystique of “AI,” but it’s more helpful in explaining what the technology does. 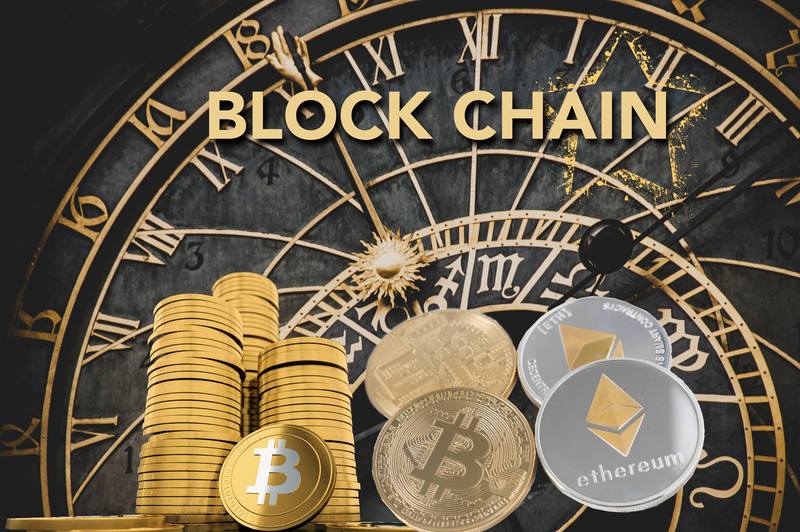 The blockchain is a peer-to-peer network of interconnected computers for storing data or information which can’t be modified or stolen by anyone. It is a distributed ledger technology which removes the need for central entities. Trust is a risk judgement between different parties, and in the digital world, determining trust often boils down to proving identity (authentication) and proving permissions (authorization). In the case of blockchain technology, private key cryptography provides a powerful ownership tool that fulfills authentication requirements. Possession of a private key is ownership. It also spares a person from having to share more personal information than they would need to for an exchange, leaving them exposed to hackers. Authentication is not enough. Authorization – having enough money, broadcasting the correct transaction type, etc – needs a distributed, peer-to-peer network as a starting point. A distributed network reduces the risk of centralized corruption or failure. This distributed network must also be committed to the transaction network’s record keeping and security. Authorizing transactions is a result of the entire network applying the rules upon which it was designed (the blockchain’s protocol). Today, entrepreneurs in industries around the world have woken up to the implications of this development – unimagined, new and powerful digital relationships are possible. Blockchain technology is often described as the backbone for a transaction layer for the Internet, the foundation of the Internet of Value. Most of the leading tech companies are stepping into the blockchain game and introducing their own platforms based on this technology to drive adoption. IBM launched its IBM Blockchain platform last year and it’s collaborating with banks, governments, distributors and more such organizations. Microsoft, Amazon, and Oracle are also pushing further with the blockchain technology. Progressive Web Apps (PWAs) are “web applications that load like regular web pages or websites but can offer the user functionality such as working offline, push notifications, and device hardware access traditionally available only to native mobile applications.” In other words, they are applications that are made on the web, but can be leveraged on devices such as mobile phones for offline use. Company B uses progressive web apps. 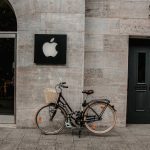 They maintain one platform which is app-like, responsive, connectivity independent, and installable. The coding team would consist of web developers who will build the web app in a platform-agnostic manner. While both Company A and Company B will present similar functions to the user, the development and maintenance will be much easier for Company B. Plus, the content will stay current, safe, and consistent since there is only a single point of intake. The PWAs provide benefits of mobile experience along with the features of browser technology. these apps are less complex to develop and maintain as compared to conventional mobile apps. 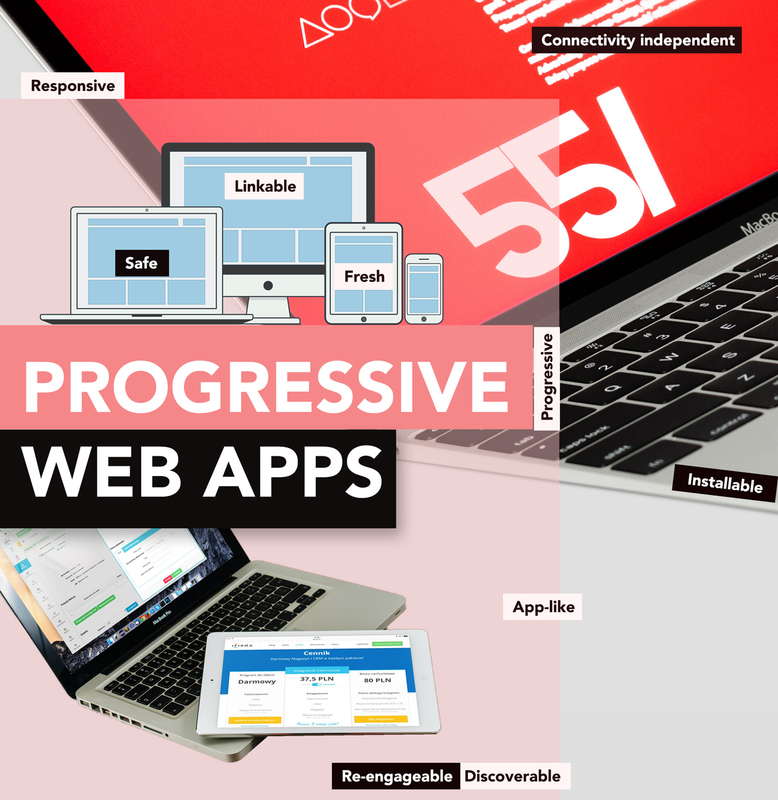 Progressive — Work for every user, regardless of browser choice because they’re built with progressive enhancement as a core tenet. Responsive — Fit any form factor: desktop, mobile, tablet, or forms yet to emerge. Connectivity independent — Service workers allow work offline, or on low quality networks. App-like — Feel like an app to the user with app-style interactions and navigation. Fresh — Always up-to-date thanks to the service worker update process. Safe — Served via HTTPS to prevent snooping and ensure content hasn’t been tampered with. Discoverable — Are identifiable as “applications” thanks to W3C manifests and service worker registration scope allowing search engines to find them. Re-engageable — Make re-engagement easy through features like push notifications. Installable — Allow users to “keep” apps they find most useful on their home screen without the hassle of an app store. Linkable — Easily shared via a URL and do not require complex installation. A low-code development is software that provides an environment programmers use to create application software. The platform may focus on design and development of a particular kind of application: such as databases, business processes. 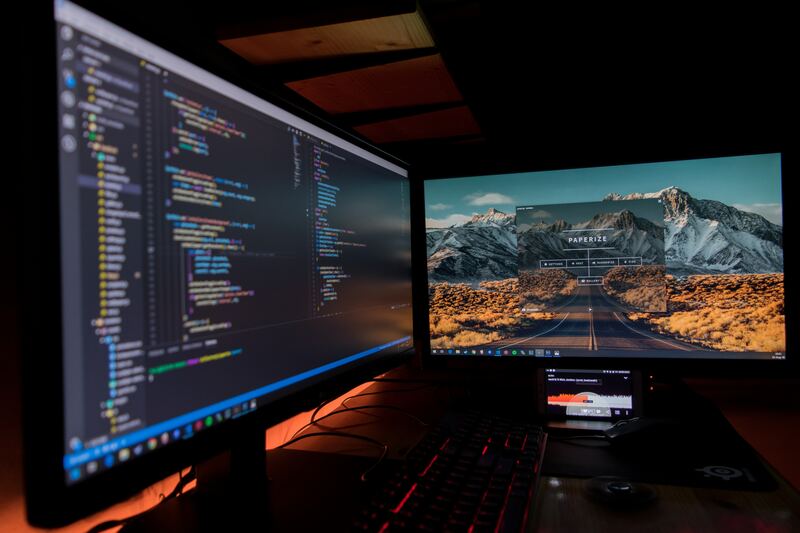 Low-code development platforms reduce the amount of traditional hand-coding, enabling accelerated delivery of business applications. A common benefit is that a wider-range of people can contribute to the application’s development—not only those with formal programming skills. LCDPs also lower the initial cost of setup, training, and deployment. 18% of the organizations reported at least one security incident in the last one year. Protecting data loss and leakage (67%) is the biggest concern for cybersecurity professionals, followed by threats to data privacy (61%) breaches of confidentiality (53%).